Seriously, all of the entertaining video content these days is found online and in streaming format. Both amateurs and professionals know that you’ll reach the biggest number of people if you upload your stuff to YouTube. But what if you want to watch them offline? For that, you need today’s discount software promotion, Tenorshare Video Downloader! 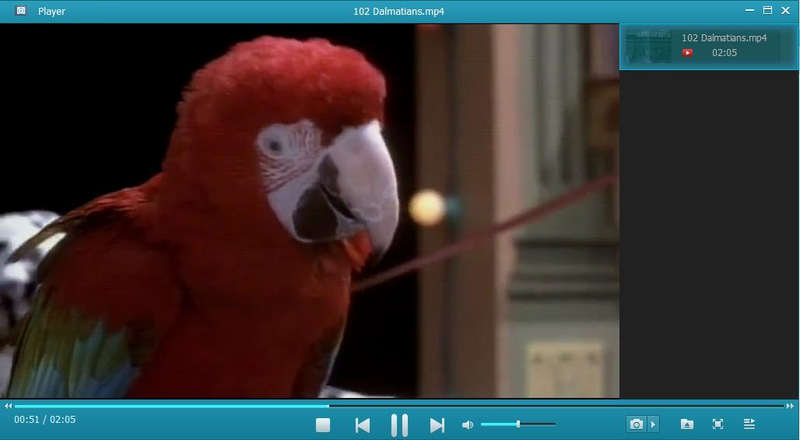 Tenorshare Video Downloader lets you download and convert online videos from popular websites in just one click. With Tenorshare Video Downloader, you’ll be able to watch videos whenever you want, regardless of whether you have a broadband connection – you may even save money on data usage since your viewing is completely offline! All formats are supported, so no matter what platform you want to use for viewing, Tenorshare Video Downloader can make it happen. What kinds of videos can you grab using Tenorshare Video Downloader? YouTube, obviously, but also Vimeo, VideoBash, Ted, and over 100 other sites. And when you use Tenorshare Video Downloader to download and convert, you won’t suffer any compromise in video quality – the application can tackle HD videos and even 4K format files easily. You can even download multiple videos simultaneously to save time! After you purchase Tenorshare Video Downloader it may be used indefinitely. Sorry for the later response. Because of the weekend. So we haven't replied to you timely. Hope you can understand it.